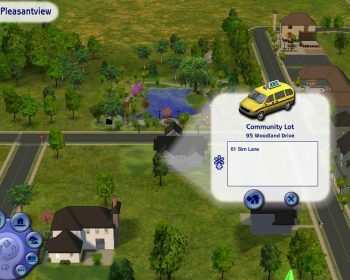 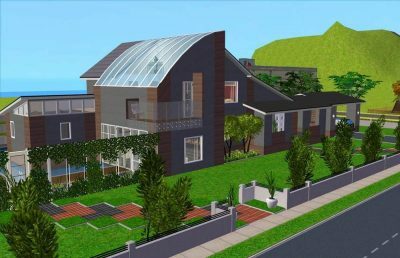 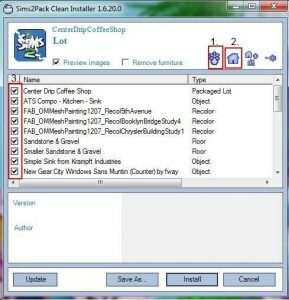 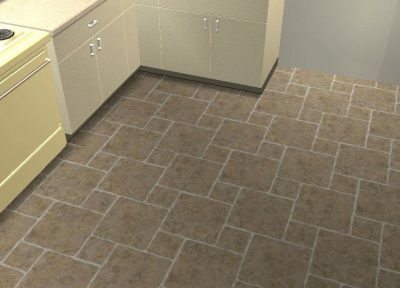 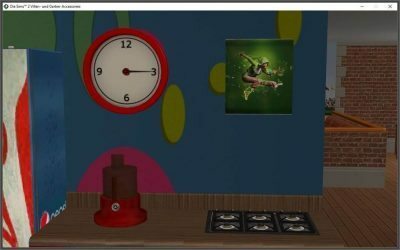 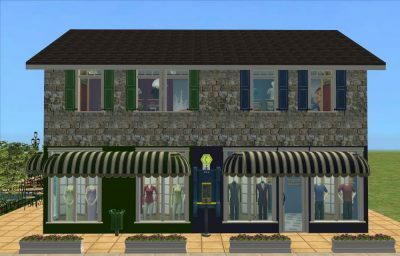 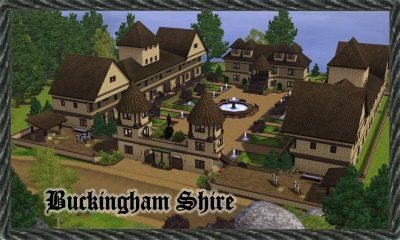 Home Tutorials Sims 2 Archive by category "Modding"
This is a small tut to teach how to manipulate advertising and Pie Menus in TS2. 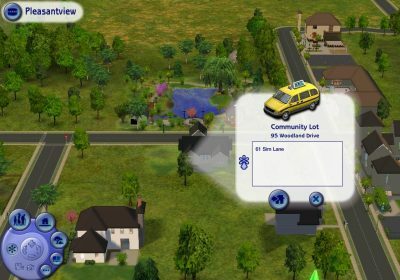 This small post will explain in details and pics, how to create or modify your own distillery. 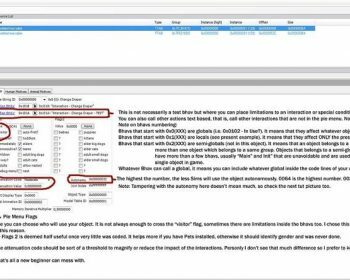 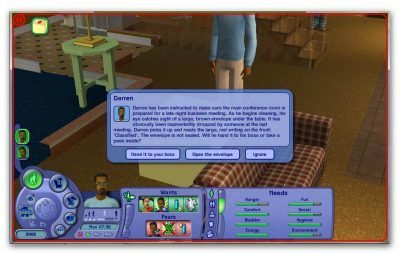 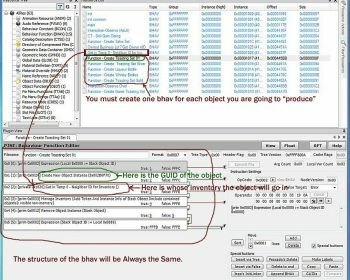 Tutorial on making your own custom behaviours and interactions for object in the Sims 2 game.